Manufacturer of a wide range of products which include hdpe woven bag, transparent hdpe bags, non laminated hdpe woven bag and hdpe bags. 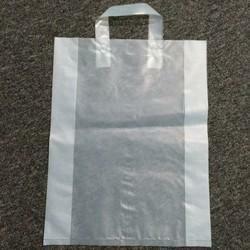 We are highly occupied in presenting an extensive collection of HDPE Woven Bag. 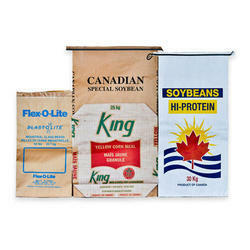 The offered bags are superbly designed and manufactured by the use of high quality material and modern machines as per the latest trends of the market. These bags are available in different sizes as per the clients specifications. 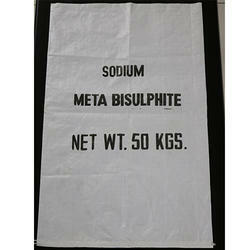 Apart from this, provided bags are tested by quality examiners in order to deliver a faultless range at client’s end. 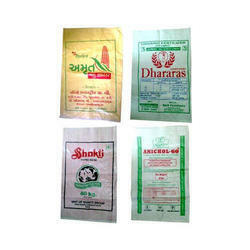 We are manufacturing of different types of natural or Transparent HDPE Bags as per requirement & usage. Looking for “HDPE Woven Bag”?